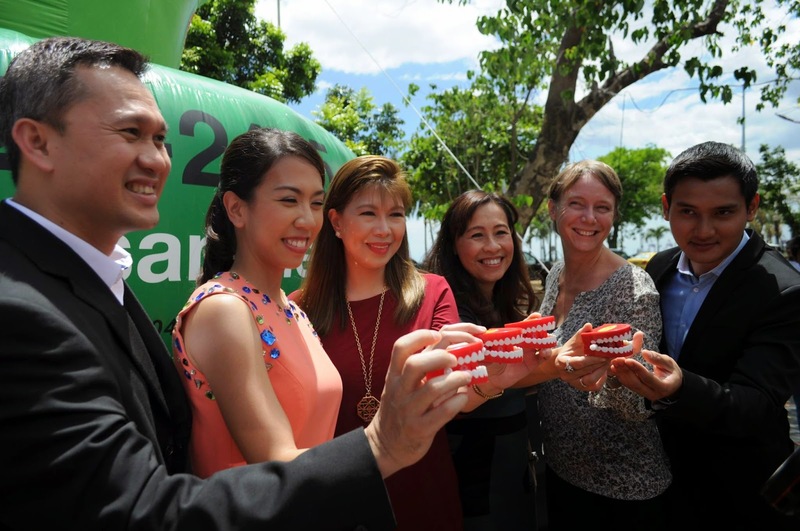 GlaxoSmithKline (GSK), in collaboration with the Philippine Prosthodontic Society (PPS) recently launched a metro-wide advocacy campaign to promote proper denture care among Filipinos to help them rediscover uninhibited joy and regain the confidence to eat, speak and smile. A recent study revealed that 9 million Filipinos wear dentures, making the Philippines the country with the highest incidence of denture wearers in Asia. This was revealed in the study "Oral Care UA: Market Understanding Study Middle East & Asia’ conducted by Ipsos Marketing for GlaxoSmithKline (GSK). 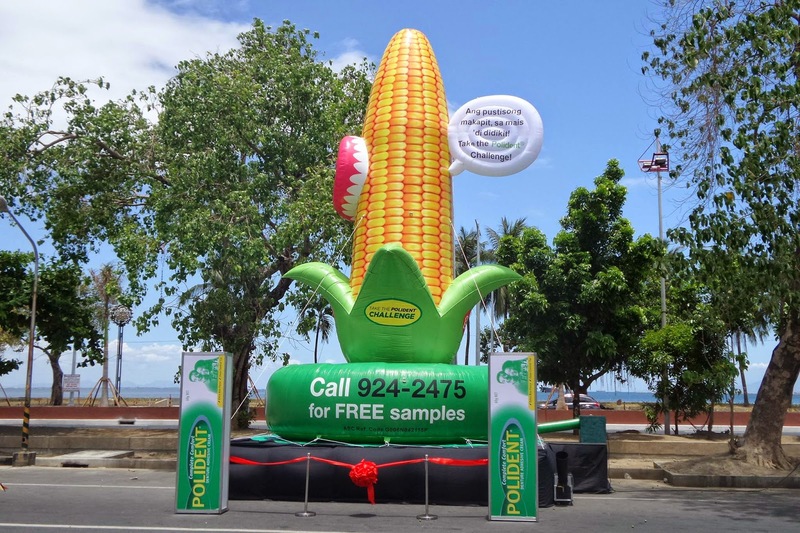 “The qualitative research titled 'The Emerging Consumer Denture Journey,' conducted by Nick Newall and Rachel Kern for GlaxoSmithKline (GSK) revealed that in the Philippines, majority of denture wearers are between 35-69 years old. Wearers have full, half, or partial dentures,’’ said Isa Marfori, GSK Polident product manager. Another study, "Oral Care U&A Market Understanding Study Middle East & Asia" conducted in July 2014, also revealed that sixty one percent of denture wearers are female, while thirty nine percent are male. "The same study reported that eighty four percent of denture users reside in Metro Manila, with nine percent in Metro Cebu and six percent in Metro Davao. Fifty six percent cited careless oral regime as a reason for wearing dentures, while nineteen percent attributed wearing dentures to loosing teeth in accident, and twelve percent to illness," Marfori added. Nevertheless, a lot of Filipinos experience denture problems, resulting to loss of joy and confidence in performing daily activities such as eating, smiling, speaking and socializing. Dr. Danny Magtanong of the Philippine Prosthodontic Society said that over the years, there has been a stigma attached to wearing pustiso mainly because a lot of embarrassing mishaps are associated with wearing dentures. “It is not uncommon to hear stories of false teeth coming off while speaking or while eating. In fact, in YouTube, there are a lot of videos posted which show these embarrassing moments featuring people from all walks of life. Whose confidence wouldn’t be demolished once a denture wearer finds himself in this situation,’’ said Dr. Magtanong. The PPS official also noted that as a result of these humiliating situations, some denture wearers become very shy. “Others would cover their mouths while speaking, some would refuse to attend social functions. 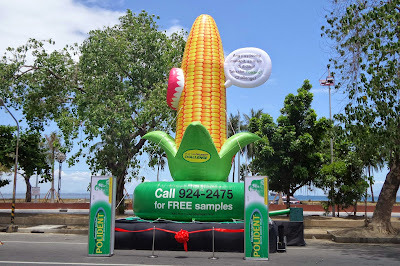 To be safe, others would not eat food that require much biting, thus they are inhibited,’’ Dr. Magtanong added. Evelyn Del Mundo, registrar at the Polytechnic University of the Philippines (PUP), knew that the latent risk of dentures falling off could be disastrous to her reputation as a university official. “Since I face and interact with students on a daily basis, my dentures need to be solidly secure. It’s really difficult when I speak while my dentures rattle about. I especially become wary when I eat; I do not know what happens in my mouth when I chew: have the dentures fallen off? Was it food or was it my dentures?” admitted Del Mundo. Wearing dentures gave Lina Santiago, 32, a resident of from Mandaluyong, great relief from lacking the essential teeth to be presentable. “I could not get the job that I wanted because of my bad teeth. As soon as I got the money to finance it, I went to a dentist to have dentures fitted. True enough, I gained back confidence and more importantly, I found a satisfying job,” said Lina. The problems being encountered by Filipino denture wearers are mainly caused by complacency in consulting dentists and in engaging in proper denture care, the two studies confirmed. Dr. Magtanong said that generally, Filipino denture wearers lack knowledge and vigilance on the proper practices before wearing dentures, while wearing them, and before they go to bed at night. “There are responsibilities that come with wearing dentures, lack of proper maintenance measures lead to more serious problems like bad breath, swollen gums, or loose fit. While it is true that wearing dentures is tedious, a change in habits and lifestyle will help give back self-confidence to the denture wearer,” said Dr. Magtanong. Among these responsibilities is to make sure that the dentures are regularly and properly cleaned, and that they snugly fit in the mouth which only professional dentists can do for the patient. While forty nine percent of the more than 200 denture wearer-respondents in the “Oral Care U&A Market Understanding Study” have had it for five years or less, a high fifty three percent visit dentists only when they have specific problem such as broken or cracked dentures. “Denture wearers also lack information in the proper way to care for their dentures. For instance, sixty four percent do not remove it before going to sleep at night. By not removing dentures and soaking in proper cleansers, bacterias build up and cause more problems in the mouth,’’ the study further cited. Clearly, denture usage is very high but knowledge and use of products like denture adhesives and denture cleansers is low, Marfori said. “Denture cleansers are not very popular and most use regular toothpastes for cleaning dentures, which should not be the case because toothpaste contains abrasives that scratch dentures, leaving small holes where bacteria can collect and grow. Toothpaste also contains bleaching chemicals that may damage the dentures and whiten its pink portion,’’ Dr. Magtanong stated. On the other hand, denture adhesives usage is low because denture wearers do not see the importance of having snugly fit dentures. “As much as possible, dentures should be firm and stable in the mouth to stop food particles from getting into the dentures,’’ Dr. Magtanong advised. GSK, one of the largest global healthcare companies and is currently one of the key players in the oral care strategy, has come up with Polident, an ally of denture wearers in maintaining and caring for false teeth to give back to denture wearers their self-confidence and allows them to pursue regular activities such as speaking and eating without fear or shame. Polident is the leading denture care brand in the Philippines. 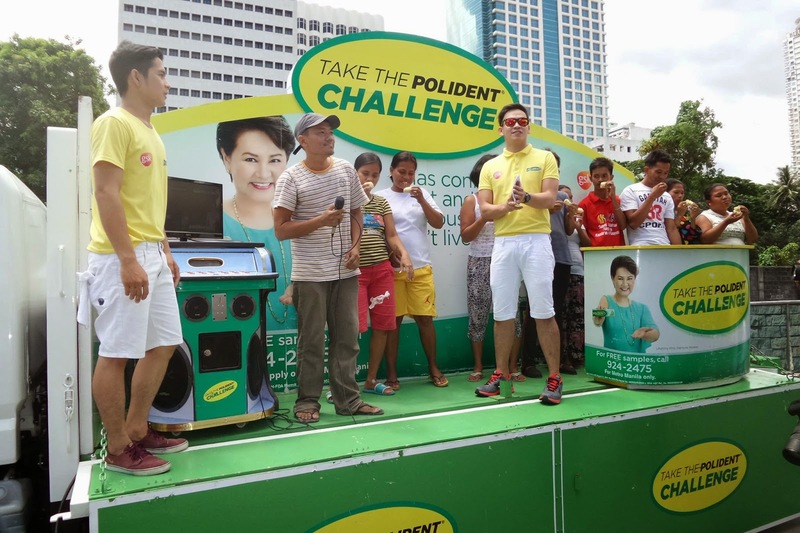 The “Take the Polident Challenge!” PR campaign is part of the brand integration program that will alleviate the perceived complacency of Filipino denture wearers on their dental health. In collaboration with Philippine Prosthodontic Society (PPS), this campaign aims to erase the stigma of social, emotional and physical tortures brought about by improper denture care and will feature GSK’s Polident Denture Adhesive Cream and Polident Denture Cleanser.